It was 2 days before their son’s 12th birthday. Joanne’s husband Andy went to lay down for a nap and never woke up. 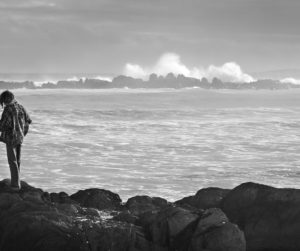 Faced with running her business and raising their two children alone, Joanne found herself experiencing many firsts. 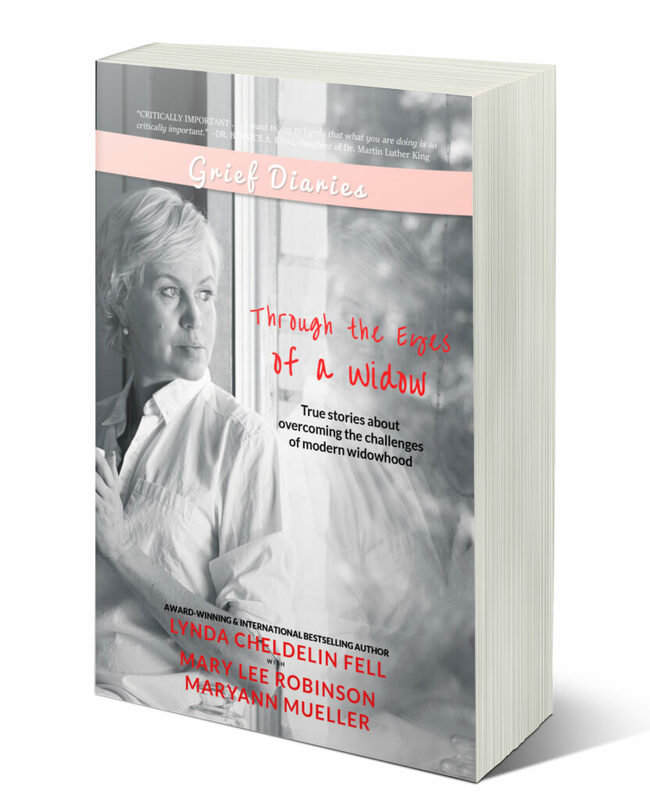 Watch her heartfelt story. One magical moment in the summer of 1969 changed my life forever. A chance meeting. A spark. A love that was meant to be. A love that defined me. A love I will carry with me forever. In 1964, my husband arrived as a first year teacher and basketball coach at my high school. I arrived there as an eighth grade student. No one—especially us—would have ever guessed that five years later we would fall in love and marry. We were blessed with a son in 1976. In 1982, we moved to Las Vegas and, after a year of coaching, Vern went to work at UNLV’s sports arena. After twenty years, he retired to open the Orleans Arena. Vern was an amazing teacher, fabulous coach and inspiring mentor to many. Vern had back issues that flared from time to time, so we weren’t initially alarmed when the pain began in 2006. However, when he got to the point where he could hardly walk, I convinced him to see a doctor. A CT scan was done but didn’t show anything, so Vern was sent to a physical therapist. And he got worse. We finally begged his primary physician to get insurance approval for an MRI. We weren’t home too long after the procedure when the doctor called and said, “My God, man, you have a tumor on your spine.” I don’t think I’ll ever forget those words. We met with the surgeon early the next morning. A small room. Vern in a wheelchair, me on a stool, the doctor showing us the MRI scans. The tumor. The hot spots. Spinal compression fractures. And so many lytic lesions. Multiple myeloma. Cancer. Metastasized. Not a good prognosis. And so it began, four plus years. Surgeries. Mistakes. Rehab. Physical therapy. Infections. GI bleeds. Pleural effusions. Pneumonia. Pulmonary embolism. Chemo. Radiation. So very many blood transfusions. Colostomy. Kidney failure. Dialysis. He went through so much. And then there was nothing more they could do to him. For him. Vern’s final days were spent at Nathan Adelson Hospice. No more pricks and prods or waking him up for rounds. He was peaceful. I stayed with him twenty-four hours a day. And those final four days were a gift. He spoke very little the first two days and then was silent, but I have no doubt at all that he was able to hear my words. When the death rattle arrived, I gently slid into his hospital bed, held him close and spoke to him until he slipped away. 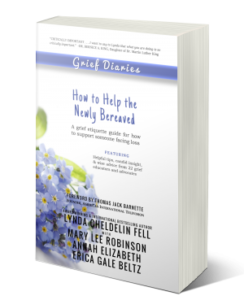 Written by Dianne West in How to Help the Newly Bereaved. 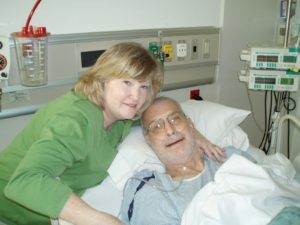 Dianne’s beloved 69-year-old husband Vern died from multiple myeloma in 2010. When I started this, I promised myself I would be open and honest. My mom was diagnosed with terminal cancer a few years ago. We received the call one night at 2 a.m. that she had passed, and was asked to come to her apartment. To this day, I don’t know why I didn’t think this through. 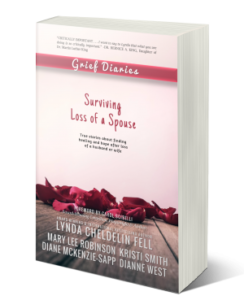 When my wife Gloria and I walked into the apartment, there was my mom passed away on a hospital bed. I don’t know why I didn’t realize that was the way it would be, but I didn’t. During my mom’s funeral home setting, I don’t recall seeing her in the casket. All I remember is seeing her as I entered her apartment. 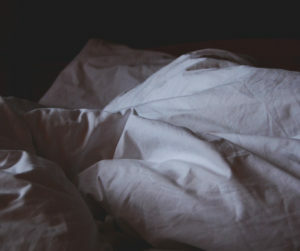 I talked to Gloria about it and said, “Please, I never want to be put in that situation again.” Unfortunately, that’s exactly how I found my wife Gloria—passed away in our bed. I cannot get that out of my head. The person I loved more than anything passed away. This sticks with me to this day. One night when I was drinking by myself at home, I opened a bottle of liquor to go along with my beer. After finishing the bottle, I went in to our bedroom, sat on the bed, and thought about how I would never get that sight out of my head, and tried to think how I could. I came to the decision that the only way to get it out of my head was to commit suicide. I grabbed the gun and the bullets, and then loaded the gun. I decided I didn’t have to write a note, because I would be found on the bed where my wife died and it would be self-explanatory. I thought all my kids are big enough, they all have kids, and they don’t need me anymore. Then I thought of who would find me. The one person who checks on me is my stepdaughter Alecia, and she has a key. So Alecia and Heather would be the ones who find me. I realize that drunks aren’t smart but I was thinking, Chuck, you can’t handle finding Gloria passed away, and here you’re going to run from your problem and pass it on to the two girls. Needless to say, I don’t really drink anymore. Alecia asked me to get the gun out of the house, and I did. I will just deal with this the best I can. Written by Chuck Andreas. Chuck’s wife Gloria died unexpectedly from heart disease in 2014. 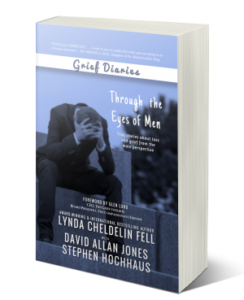 Read his full story in Grief Diaries: Through the Eyes of Men.